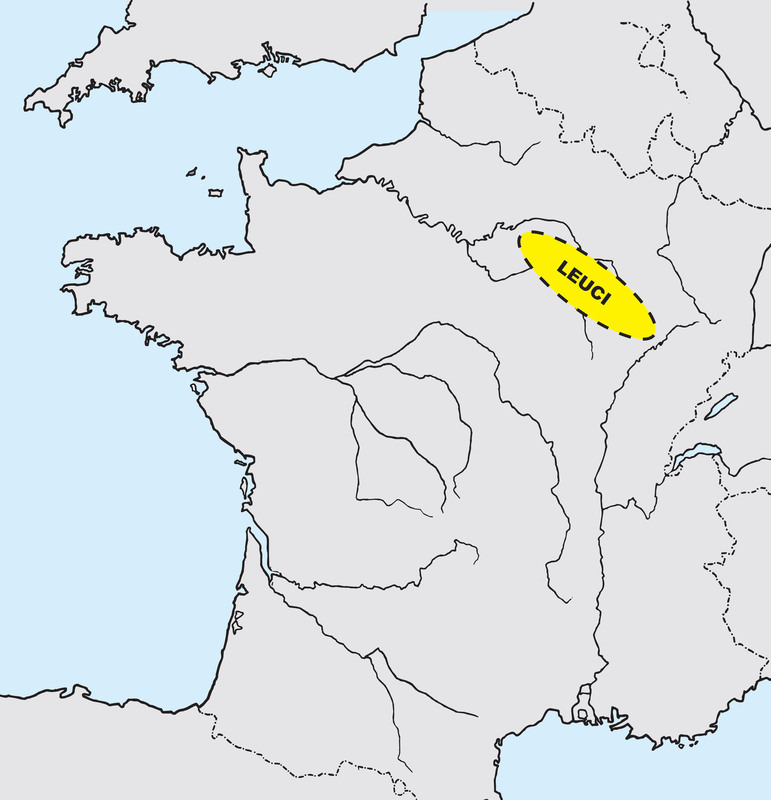 The Leuci (‘bright ones’) were a Gallo-Belgic tribe between the Moselle and the Meuse in northeast France. Their capital was Tulum (modern Toul). SKU: 6587. 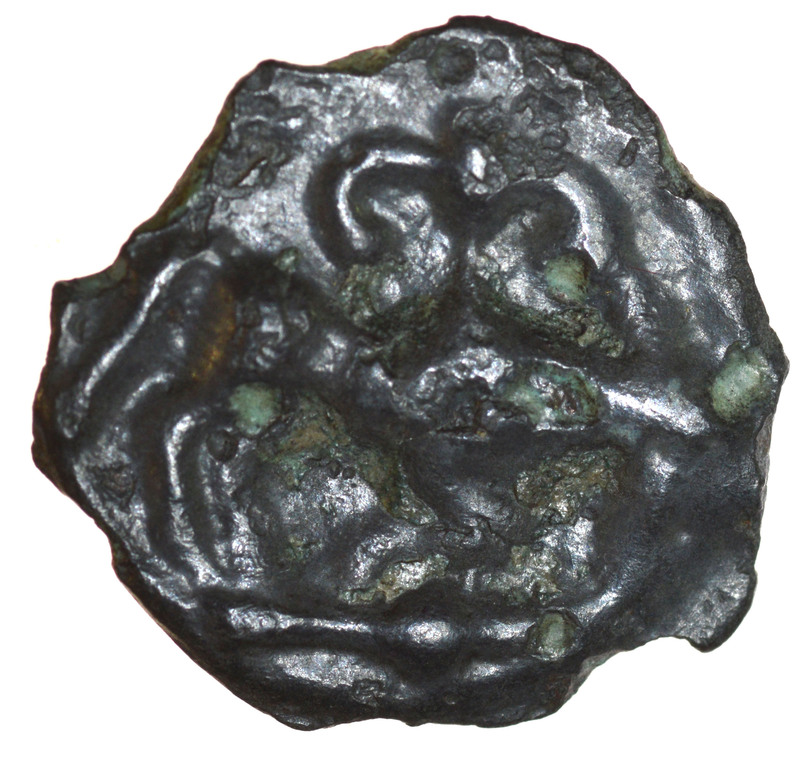 Category: Other Coins. 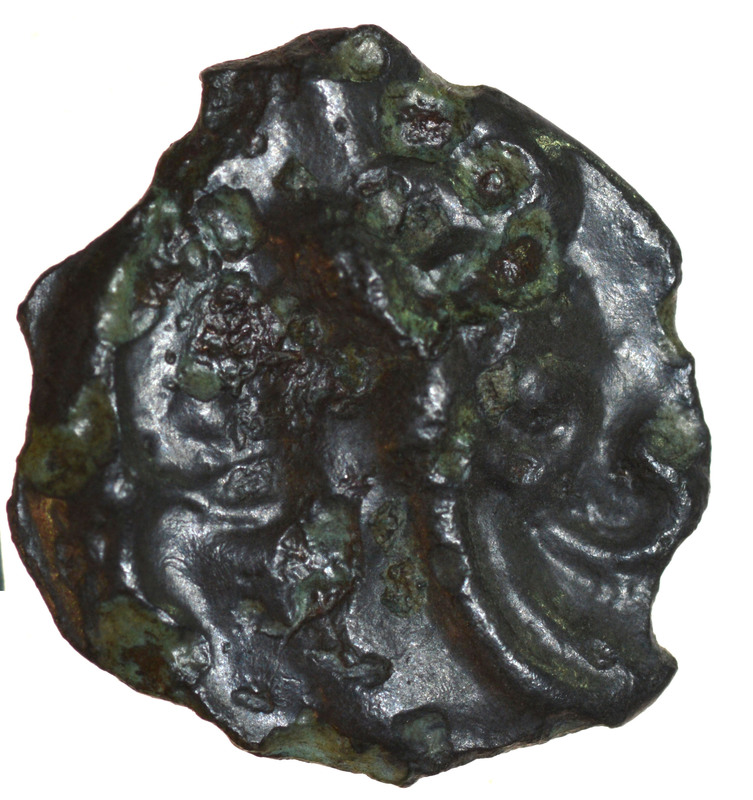 Diva Faustinia Senior silver denarius.